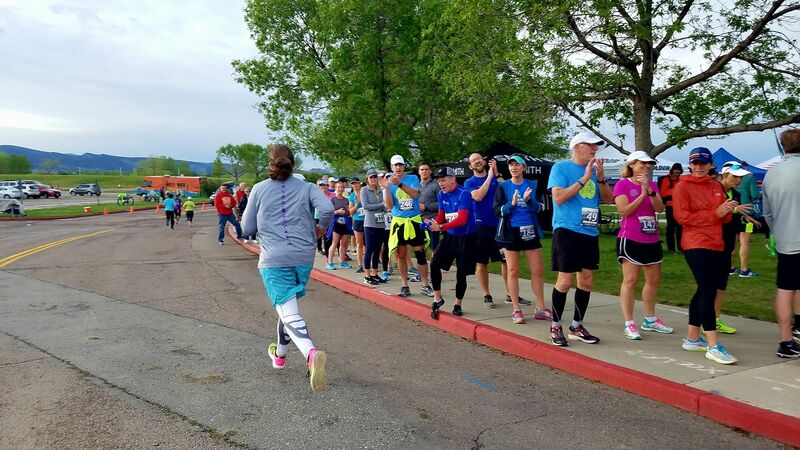 Are you ready to train for the BolderBOULDER 10k, Heart and Sole Half Marathon or the Golden Gate Dirty 30? So are we! 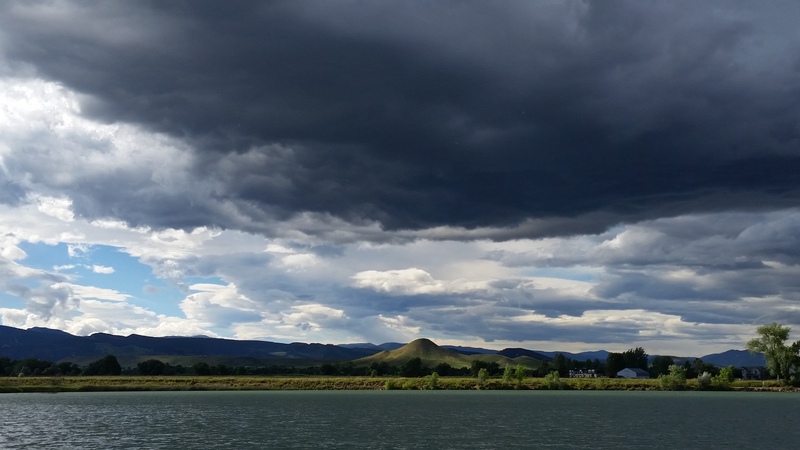 The Dash & Dine is a great way to get some training in for your spring races, no matter what the distance. The race can be as competitive as you like, the field is a wonderful mix of runners of all ages. 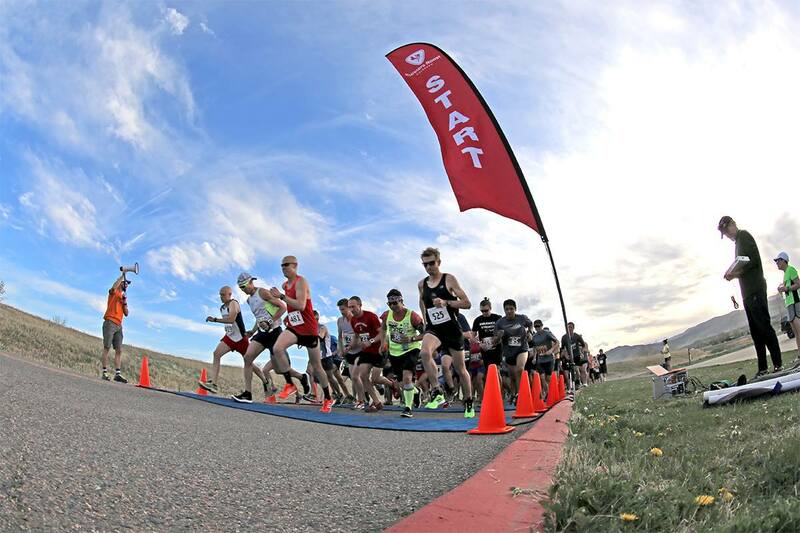 The Dash & Dine 5k is an official qualifying race of the Bolder Boulder 10k. It is a great way to tune up for the race as it leads right up to race day. 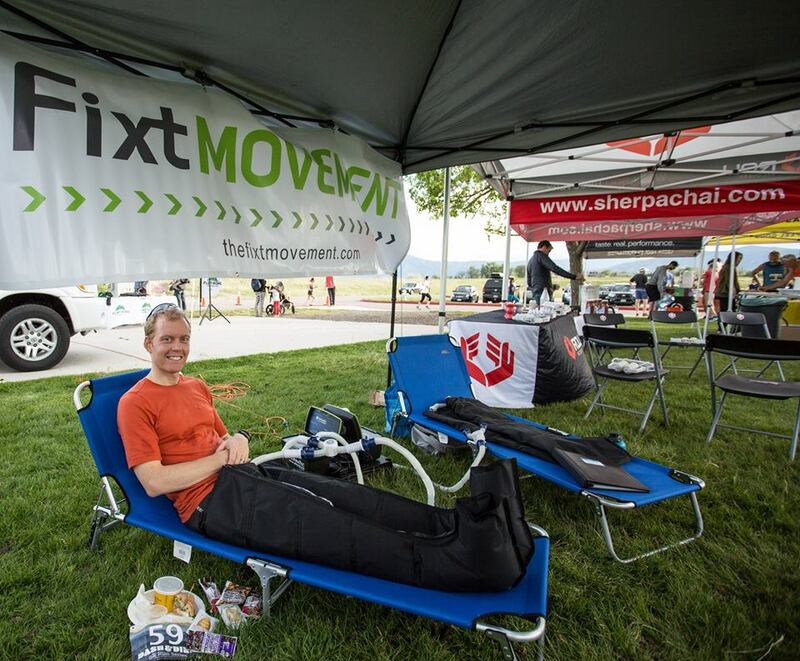 Bolder Boulder will even be there for and instant qualifier and on-site registration. Stick around and enjoy a hearty dinner from local favorite restaurants and post-race party after each race. 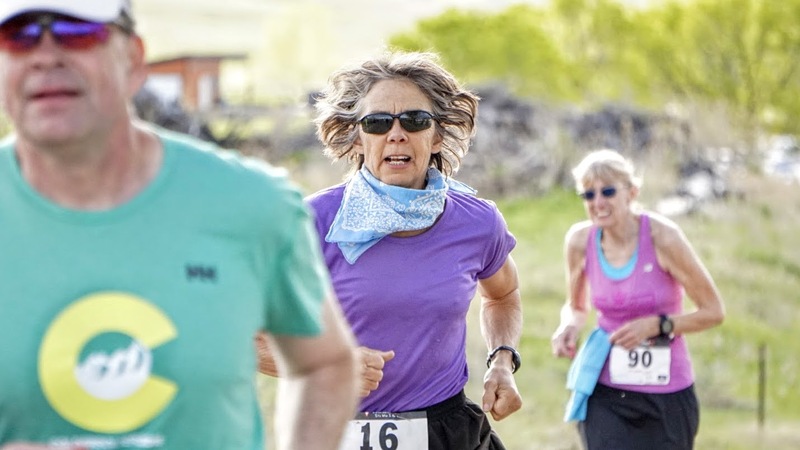 The Dash & Dine 5k Run is Boulder's favorite spring tune-up race series. 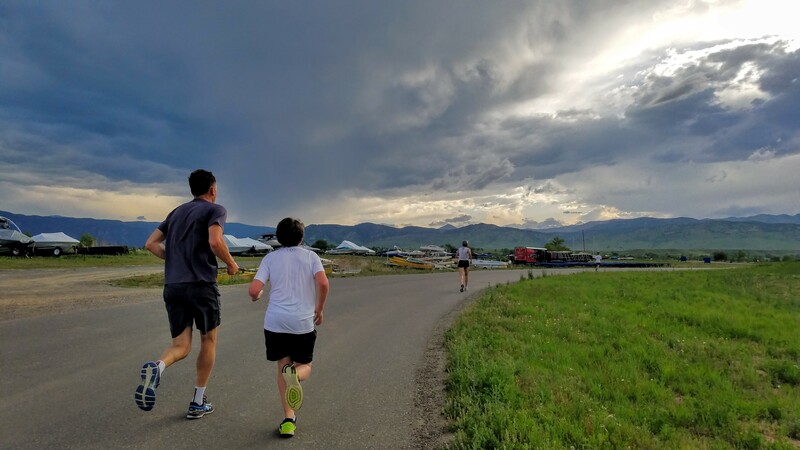 This family friendly race is a series of six races Tuesday nights in April and May held at the beautiful Boulder Reservoir in Boulder, CO. 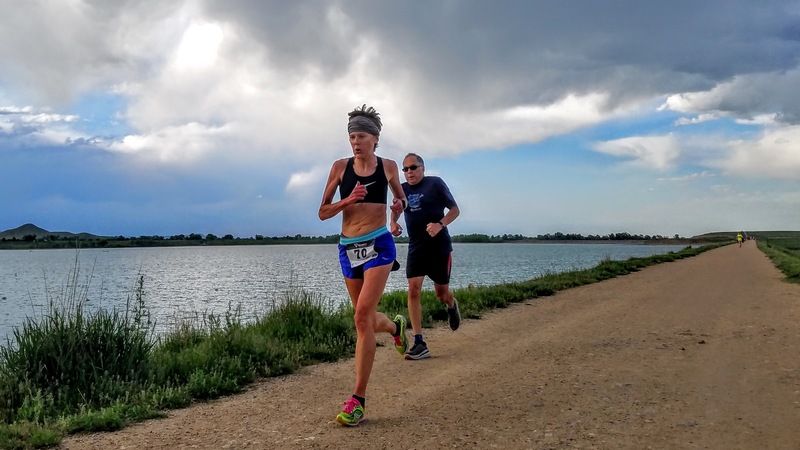 The series is a great opportunity to sharpen your racing skills in the spring and is perfectly timed to get you ready for the Bolder Boulder and placed into the best wave for you, as the race is an official Bolder Boulder qualifier. 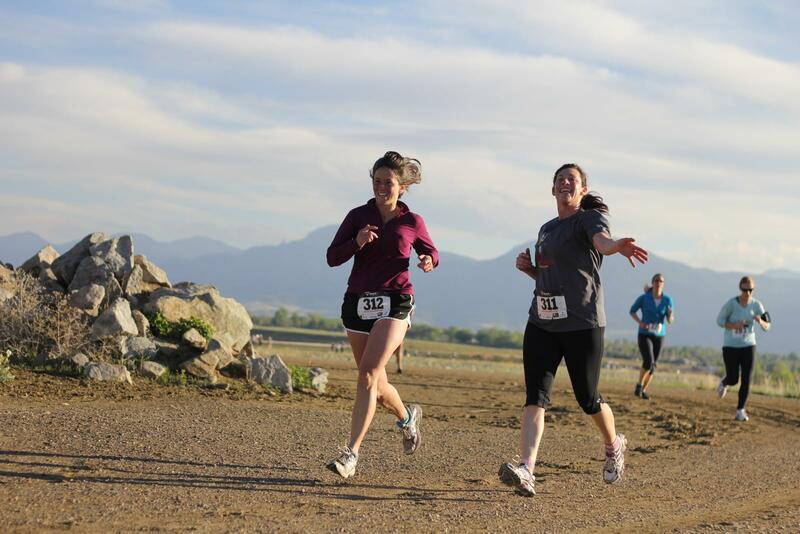 The Dash & Dine 5k run series is all about friends, fun, and a family atmosphere. Where else can you have a nice mix of veterans, beginners, and seasoned professionals all racing together? 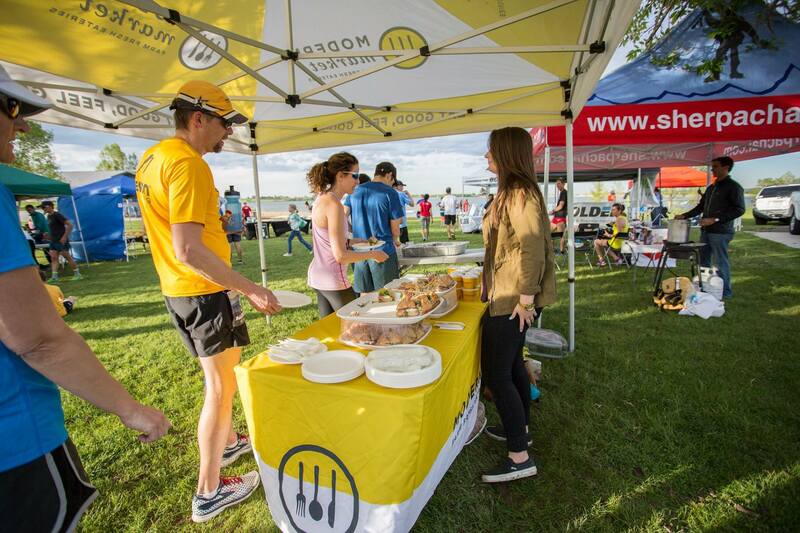 After each race you'll have a chance to relax, kick back with friends and make a few more while enjoying the post race dinner, awards ceremony, and raffle prizes from our sponsors. 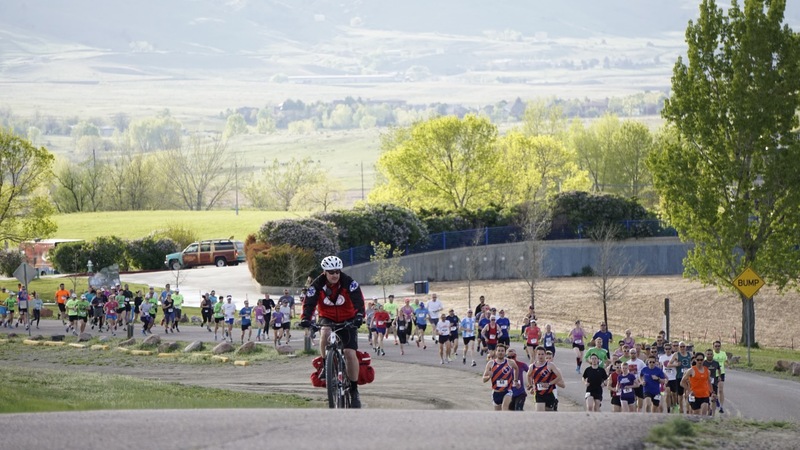 The races are held at the Boulder Reservoir with the start and finish at the main parking lot. The 5k course is relatively flat and fast, out through the park and across the reservoir dams then back again. While the race can be as competitive as you like, the field is a wonderful mix of runners of all ages. Be a part of our online community for updates, inspiration, promos and contests. 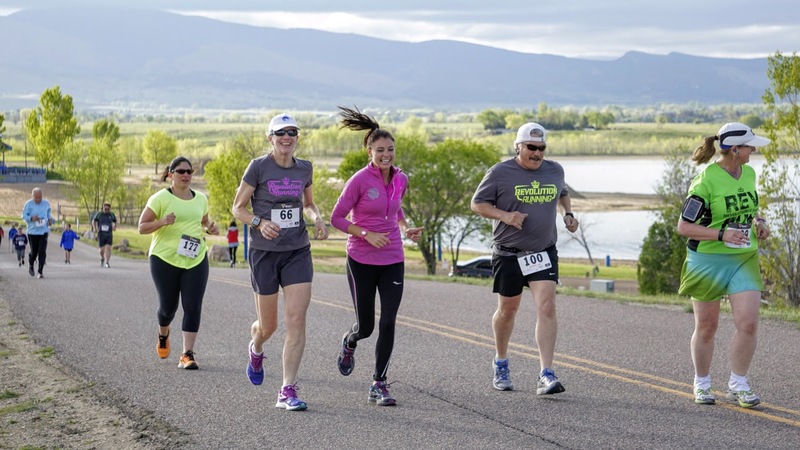 Photos from the Dash & Dine 5k run series at the Boulder Reservoir. 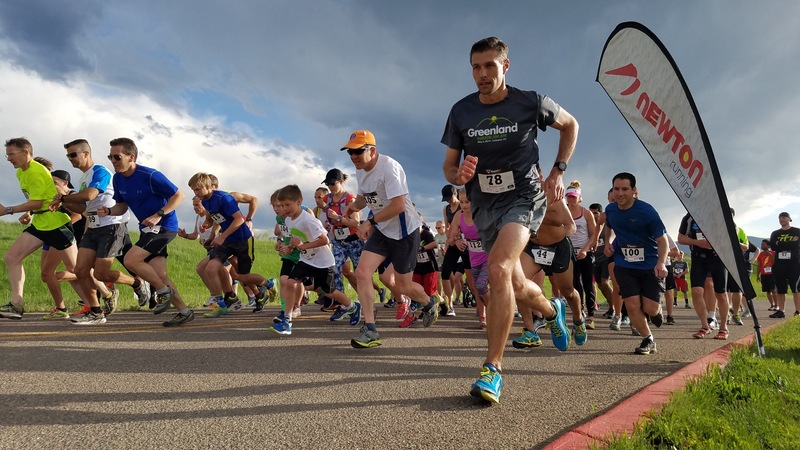 Official training run series of the BolderBOULDER 10k. Save today by purchasing a 4 or 6 race package.Registration for individual races will be available by March 1. Sign up for upcoming updates, announcements and promotions!